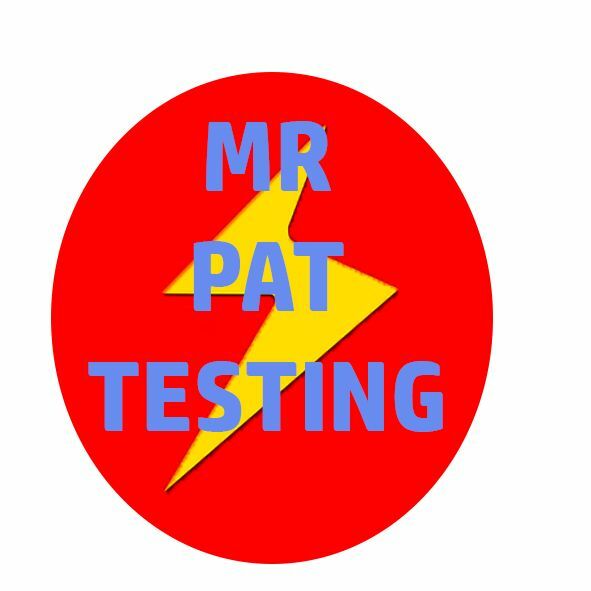 Yorkshire based Portable Appliance Testing Company. No Shocks Just Great Prices. Call now for a free no obligation quote.No job too large or small.